Head on to this post for more details! NVIDIA, for some unknown reason, decided to delay the paper-launch until February 19th. This might be caused by the holiday in USA (President’s Day, always the third Monday in February, Edit: Keith – Most likely not though, the majority of schools are not delayed/closed and everyone goes to work on President’s Day. Martin Luther King Day is given more consideration.). In addition to this sad news, first reviews will not be posted until Thursday the 21st. Thankfully, we have Egypthardware, who gained access to the NVIDIA’s ftp, where they found a few slides from the GTX Titan Presentation. 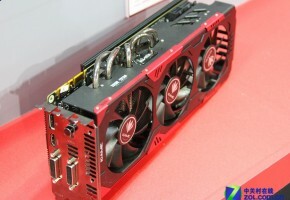 According to NordicHardware, NVIDIA changed their plans for the GeForce GTX Titan launch date. I’m surprised they actually decided to delay the release, rather than speed it up. We’ve all seen Titan, we all know what to expect, and how much we should prepare to spend on it. 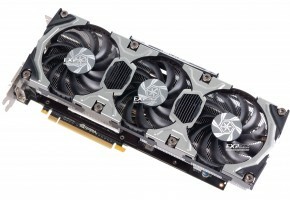 This limited edition of the fastest single-gpu graphics card will be available for purchase no sooner than February 21st, which is a Thursday, probably one of the most common launch dates for NVIDIA. First official pictures (which were leaked by Egypthardware yesterday) will be posted again tomorrow, this time by NVIDIA, along with some benchmarks. 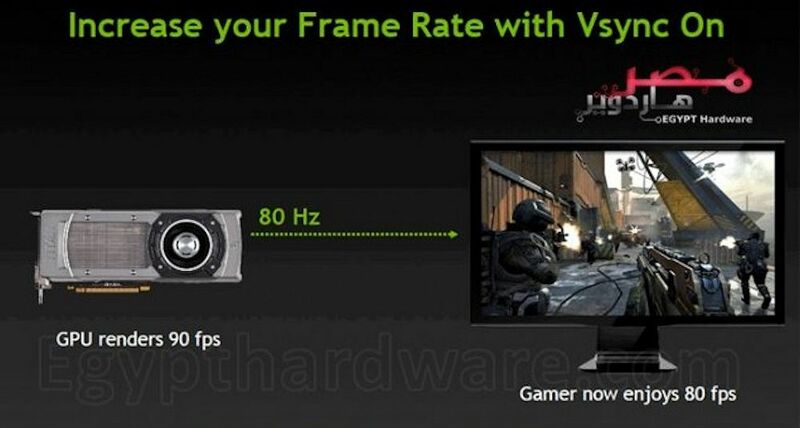 Furthermore, the same site today posted two slides from the NVIDIA presentation. 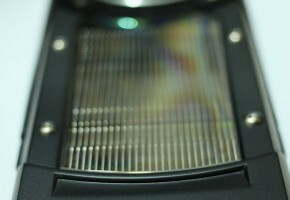 There is not much to see there, however one technology seems new – the GPUB 2.0. 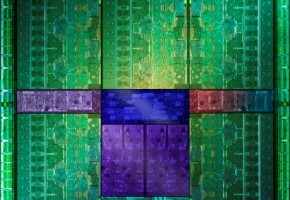 It looks like a new iteration of the GPU Boost seen in Kepler, or this might even be the same technology. 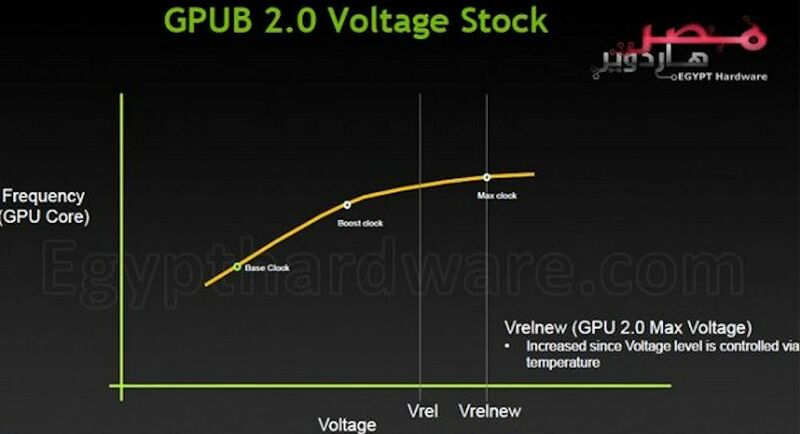 All we get from this is that the GPU clock range is limited by the voltage, which depends on the temperature (well, that’s not new at all). How I understand this very simple chart is that some additional boost is supplied to the actual Boost clock, that would be possible by changing the Boost P-State voltage to a higher level. The slide is also confirming that this is a Kepler architecture, since it supports Adaptive Vsync technology, only now capable of sustaining 80 Hz (80 fps). Many thanks to Will Waywell for a tip! 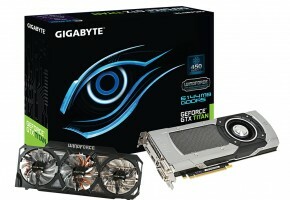 NVIDIA GeForce GTX TITAN Black Edition pictured?